Enjoy the best of both worlds with the Nexus dual fuel cooker. 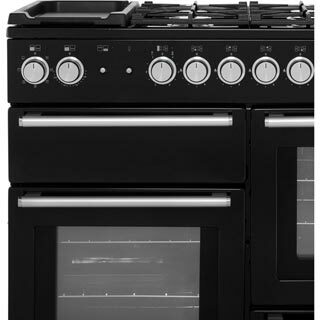 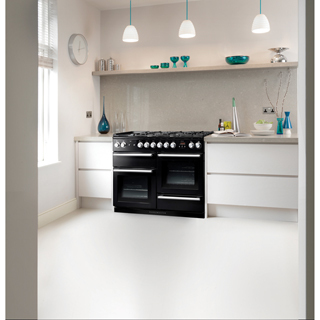 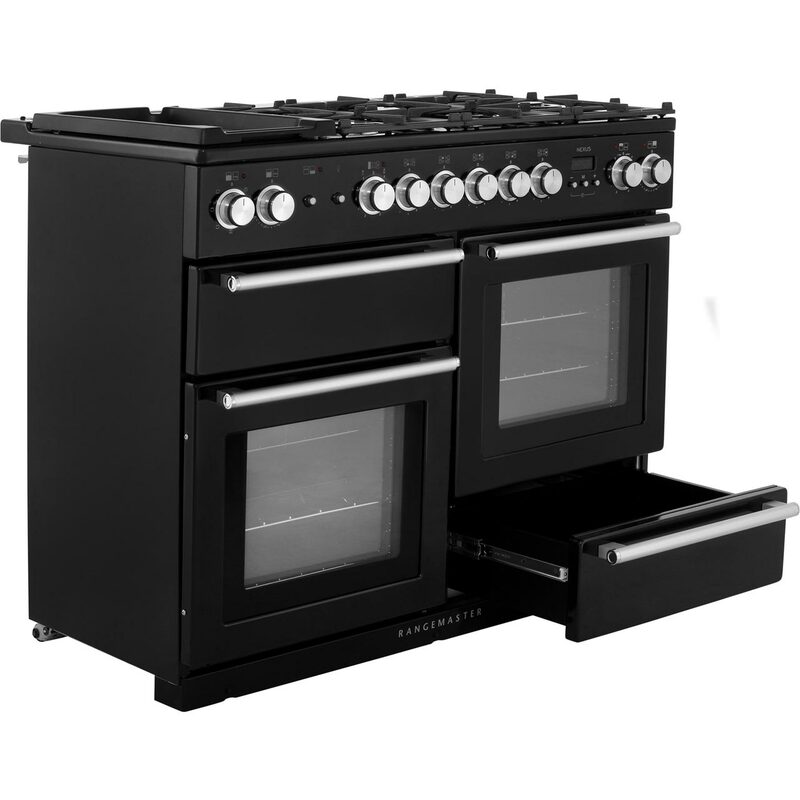 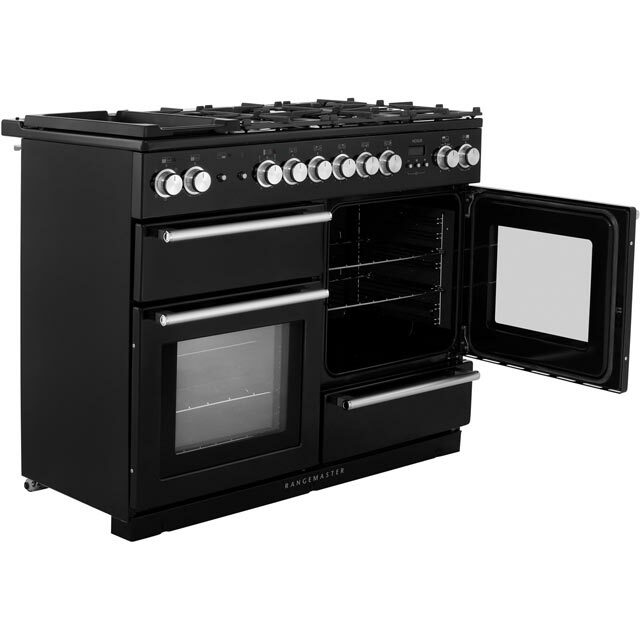 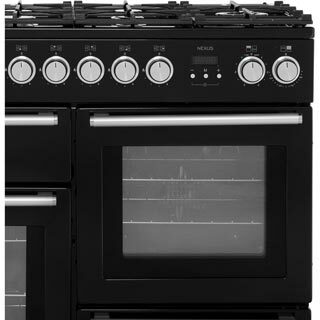 If you love to bake and are looking for stunning looks, the NEX110DFF is the range cooker for you. 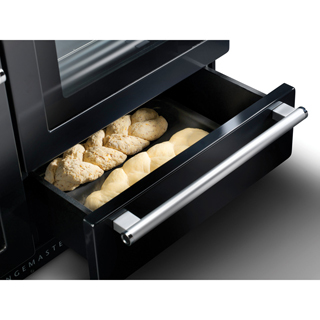 It includes a bread proving drawer, which provides the perfect temperature to create delicious homemade bread. 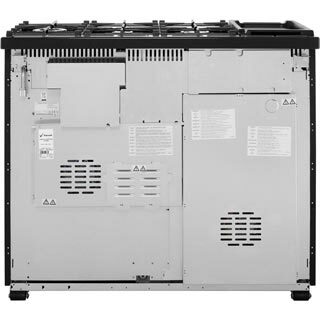 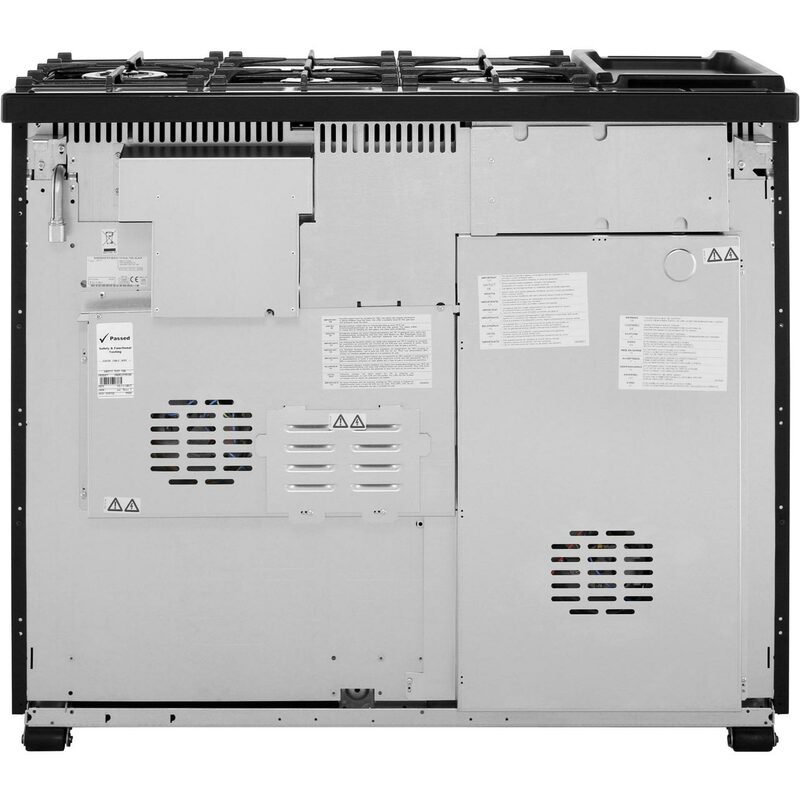 There’s an abundance of space, as the multifunctional oven has 69 litres of capacity. 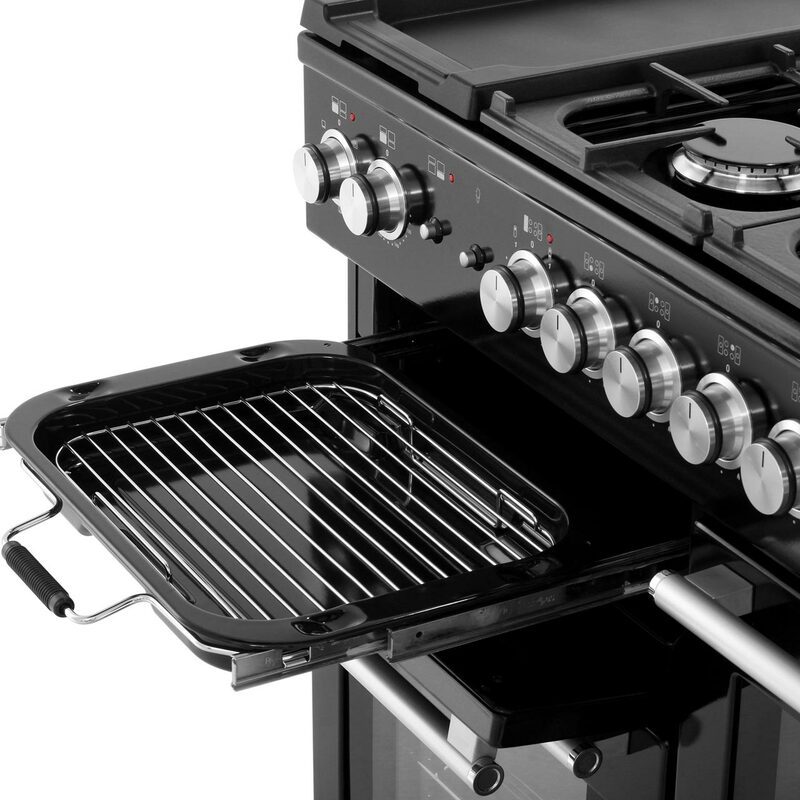 The same amount of space can be found in the fan oven too. 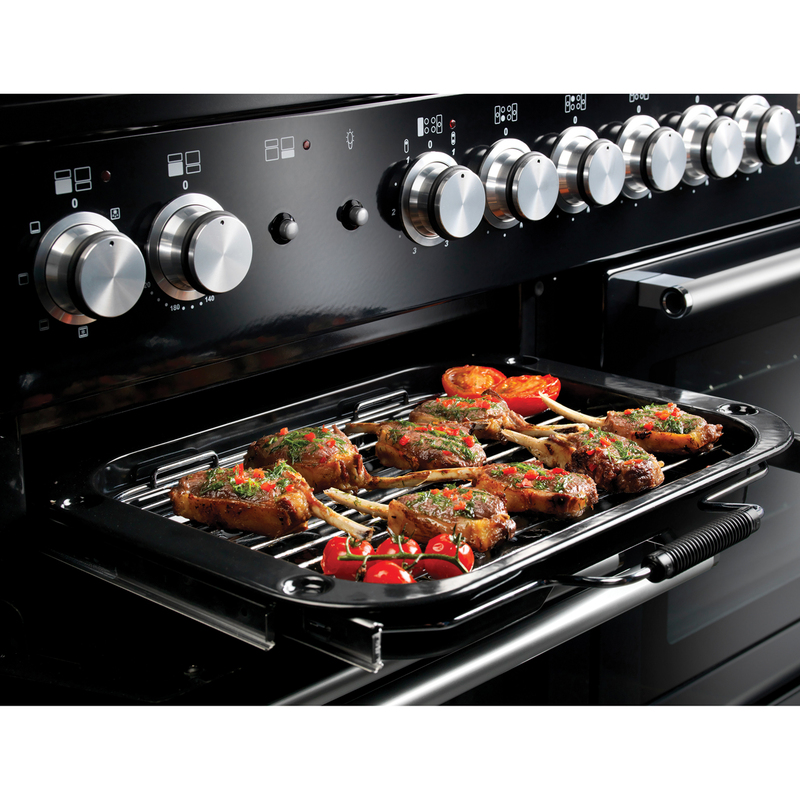 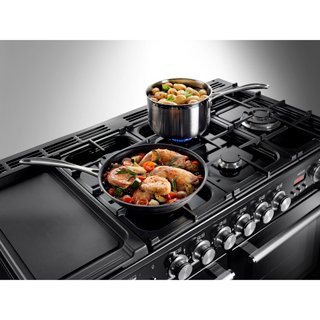 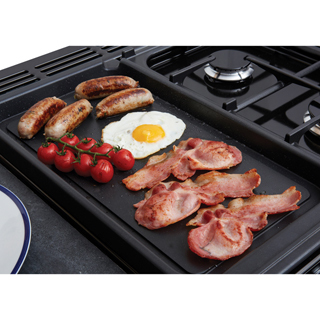 The gas hob give you ultimate control of temperature, so you can alter between simmer and boil in seconds. 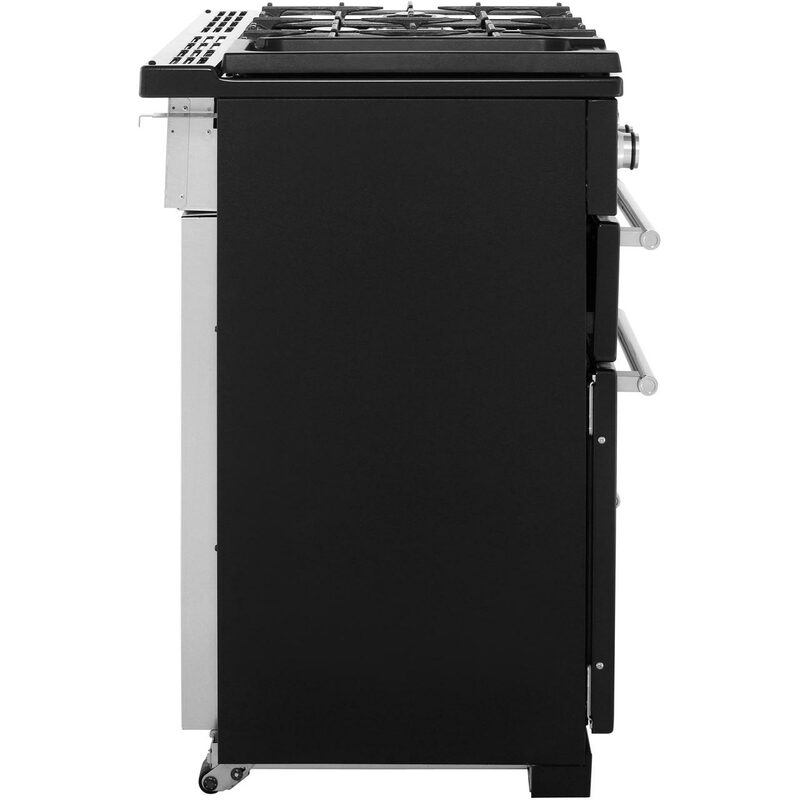 Exactly what we had hoped for and more. We have also been delighted with AO- we had a few reasons to speak with their customer service teams and they have been absolutely brilliant. 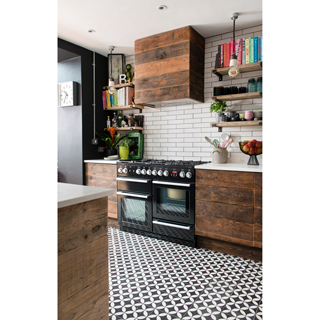 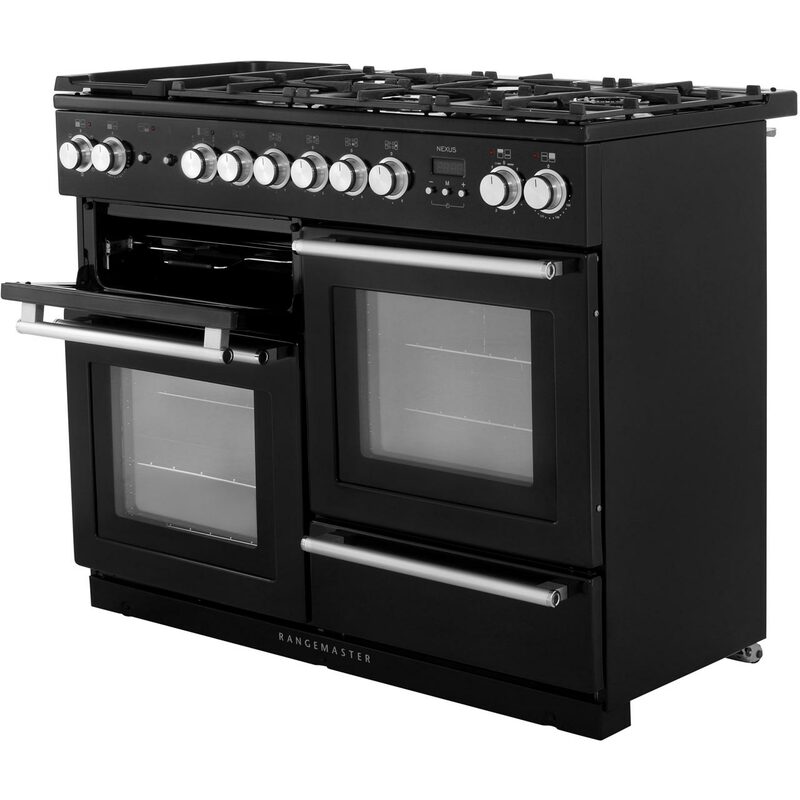 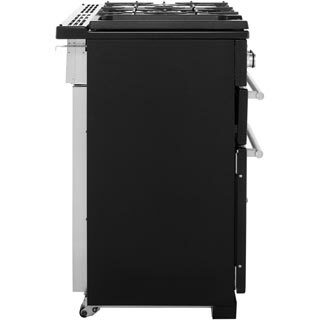 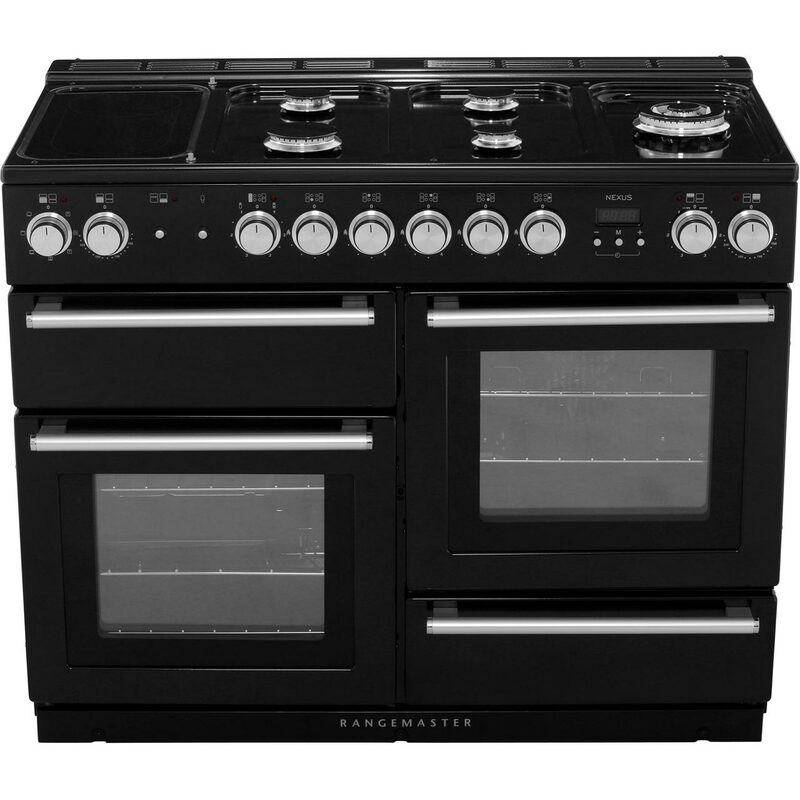 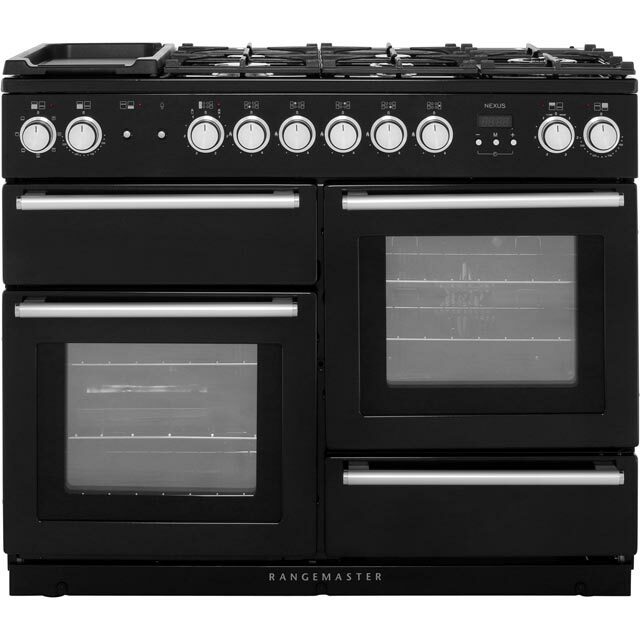 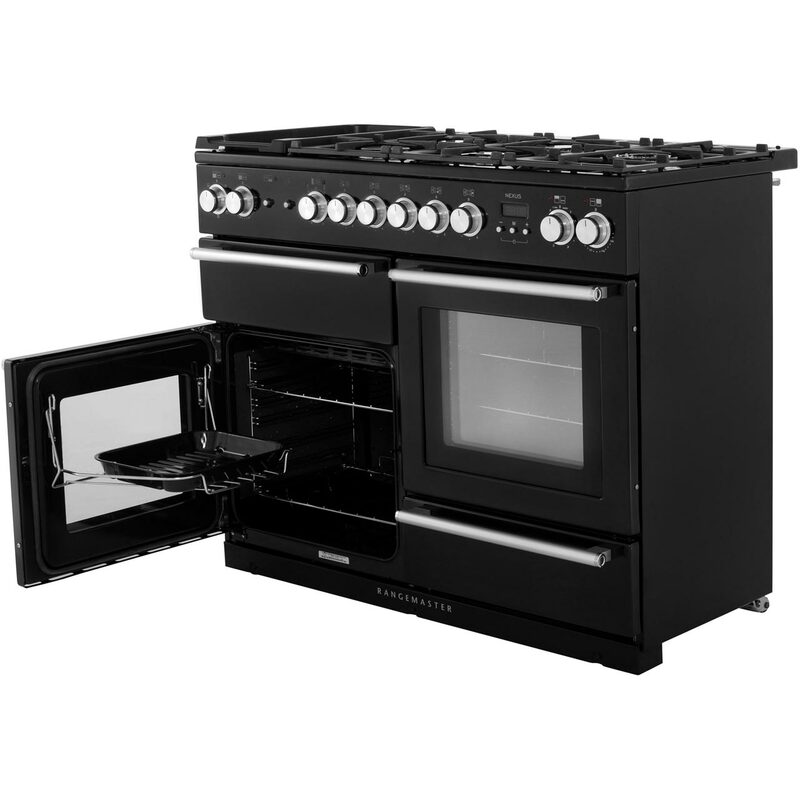 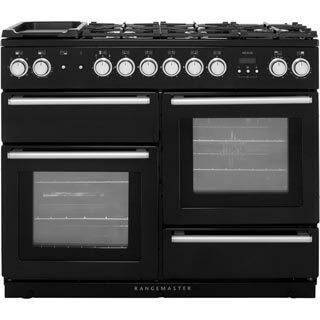 "I love my new cooker I had my last rangemaster for nearly 19 years so knew the make. Decided to go for a dual fuel this time (old one gas) so had never used fan ovens before but everything is turning out great and the bread proving drawer is an absolute joy. 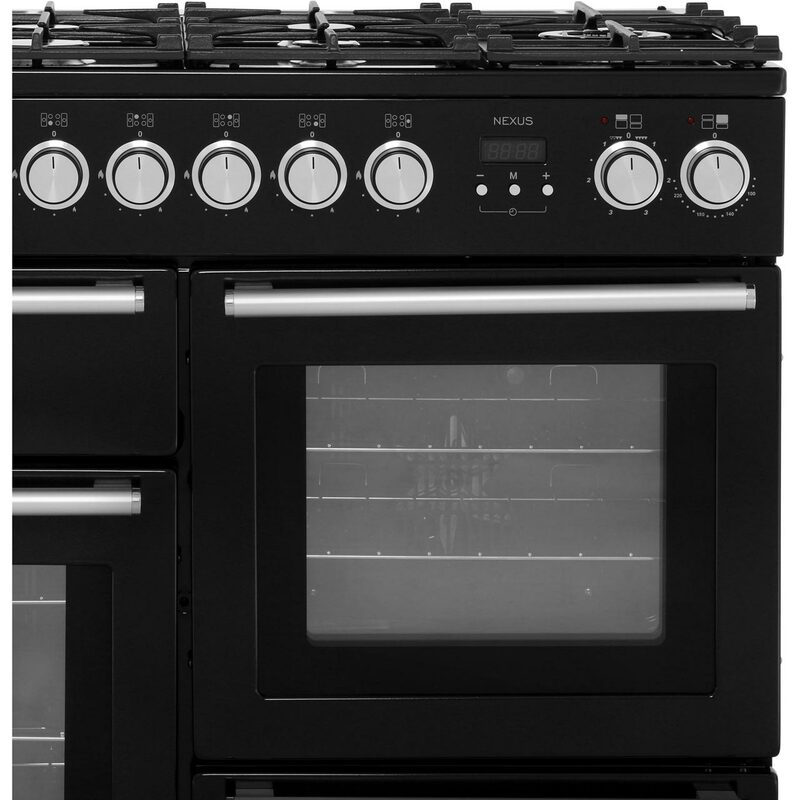 The cooker is solidly built and everything turns and closes as you would expect I can honestly say, for me, there are no negative issues at all.